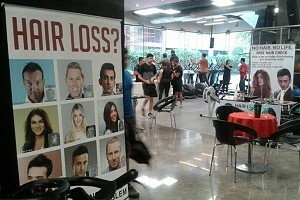 Life today is in the fast lane we say. 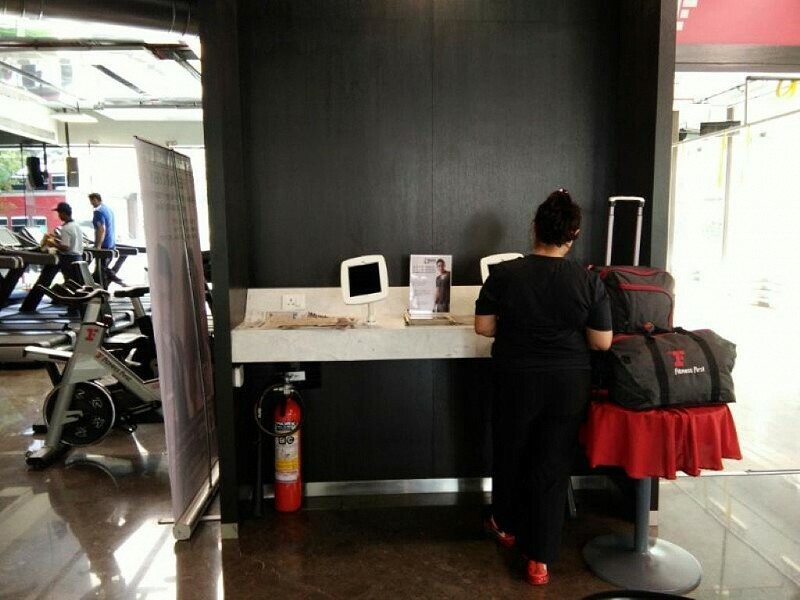 We take care of everything to the T. Do we? 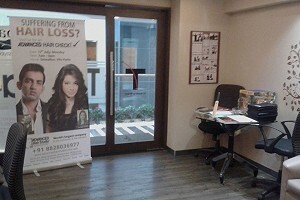 Over the past many years of being in the wellness sector, Advanced Hair Studio team of hair loss experts have interacted with millions of patrons and clients leading to a realization that while trying to do good to our body many among us miss out on equating similar focus to our hair as well. 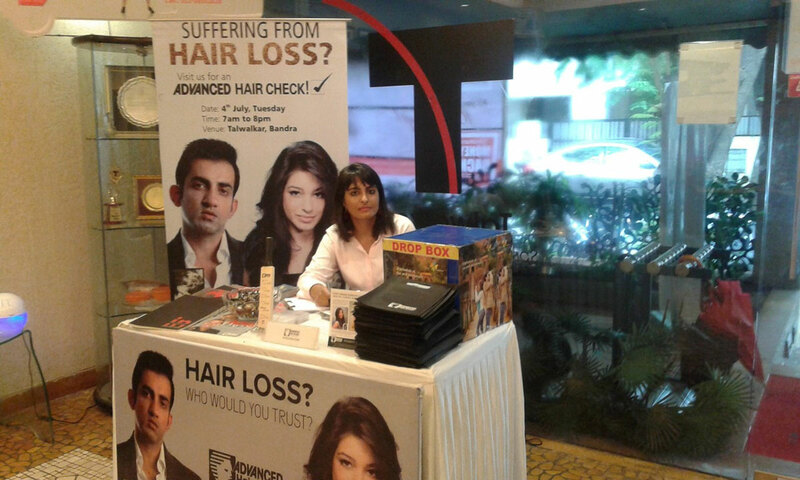 After having for a good few years of having direct customer interactions managed via various customer connect initiatives the team of hair loss experts started to focus on getting more refined and personalised with taking the action forward. 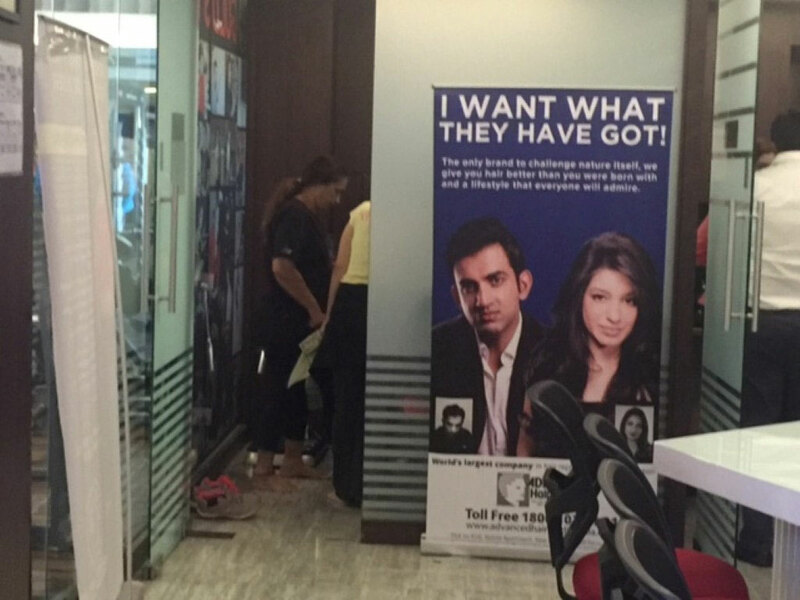 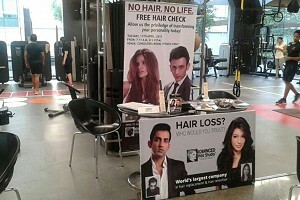 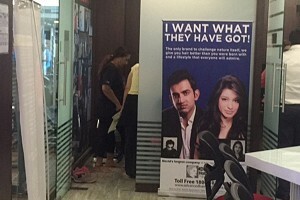 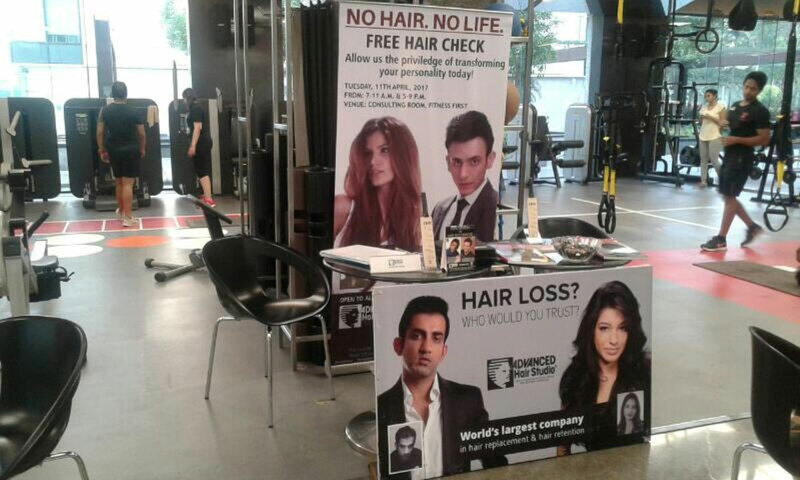 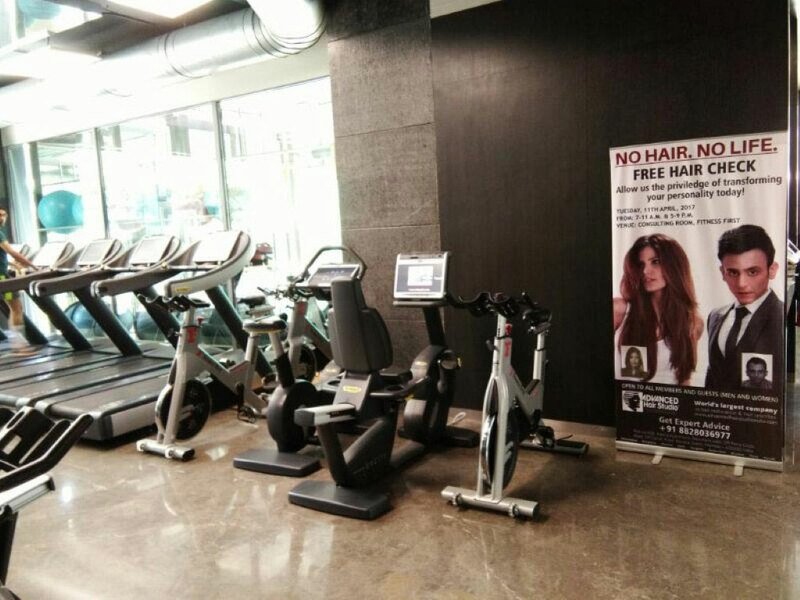 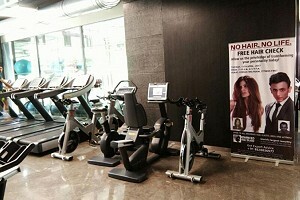 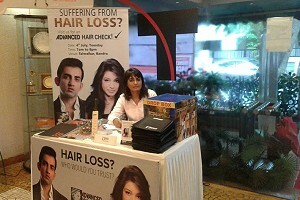 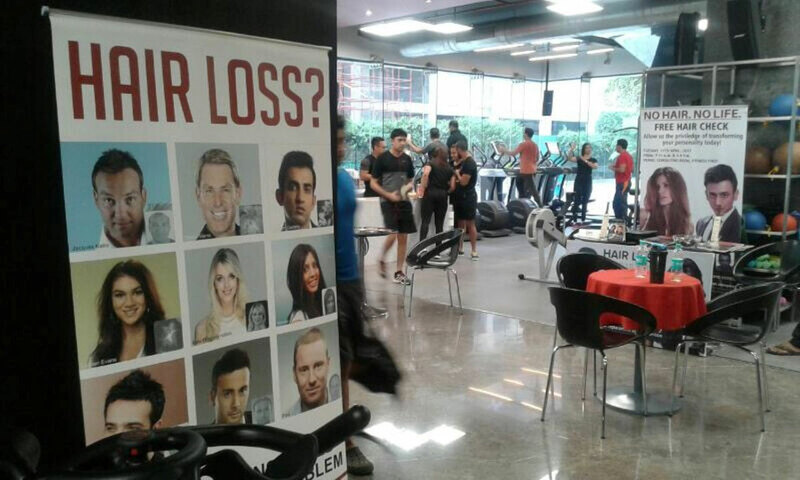 A wide plan was created to hold workshops that would be conducted for many fitness centres across the city of Mumbai which would help our team realise the core ideology that we wanted to help people realise that the habit of them being fitness centric for their body had also to be focused with the same level of passion when it came to their pride – their hair. 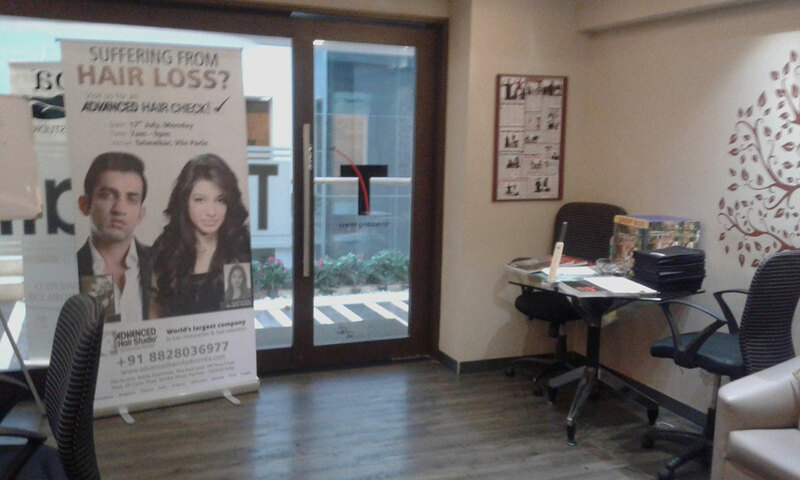 This realisation is very vital for each of us to understand as the normal concern of hair thinning which ultimately leads to the cycle of hair loss resulted into a lot of pain and negative impact for the long list of patrons, we have had coming to us across various segments. 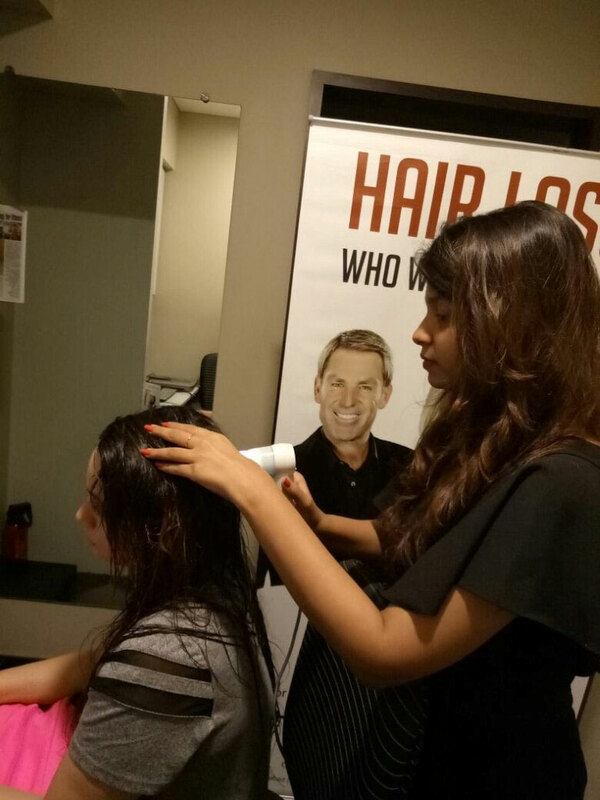 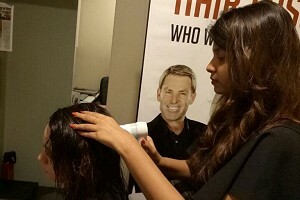 In order to make it as simple to understand what the problem is and how it can be resolved the team of hair experts at Advanced Hair Studio decided to help the patrons look at their hair health with the help of a customised Advanced Hair Check which was performed during this face to face meetup as well.